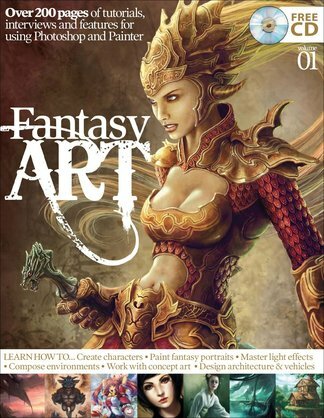 A visual feast of interviews, galleries, tutorials and features, Fantasy Art Volume 1 showcases the very best in digital fantasy art and reveals the techniques you need to re-create the style at home. Unlock the secrets to stellar fantasy art and realise the limits of your imagination with this ultimate guide. Learn how to create characters, paint fantasy portraits, master light effects, compose environments and much more! Be the first person to tell us what you think about Fantasy Art Vol. 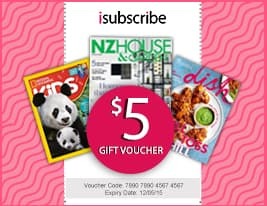 1 and you'll save $5 on your next purchase!